is there a chance Lee Brice may be the only male country singer to understand the concept of balance? I could knock him for recording this awful cliché-drenched ode to tailgating, but it comes on the heels of “I Drive Your Truck,” a surprisingly substantive moment in mainstream country this year. It’s just too bad he needs to offset a steel-heavy ballad with a desperate attempt at remaining a hero to the teen and college set. One of the benchmarks of a great country song is the ability to be drawn in by the story through production and vocals that help, not hinder, the listener’s ability to understand the lyrics. That simple logic has been thrown out the window here, which in part is smart given the vapid nature of this song. There’s nothing here but summertime cliché after summertime cliché sung in rapid-fire succession behind a wall of irritating sound. Owen wants more substance in his music, but if he keeps playing to radio, he’s not going to achieve that goal anytime soon. Twenty years into his career, Tim McGraw proves he’s a master at curtailing his music to fit whatever trend will help him score huge radio hits. 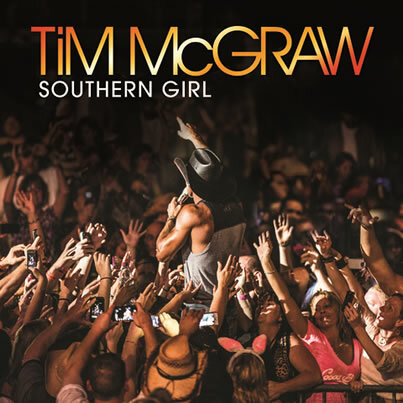 “Southern Girl” isn’t as nonsensical as “Truck Yeah” but with dumb rhyming schemes and irritating echoes, it’s just as annoying. 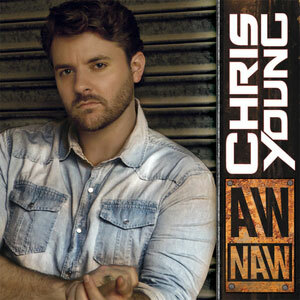 Like it or not, Chris Young’s traditional country career ended the second “Neon” stalled at radio. In the course of three singles songs like “The Man I Want To Be” and “Tomorrow” were out of fashion as the new wave of bro-country swept in like a tsunami. So what’s a twenty-something guy to do? Make like Dierks Bentley and suppress his artistic sensibilities in an effort to stay in the good graces of country radio. “Aw Naw” is the first, and certainly not the last, example of the theory working wonders for Young. Oh, how I miss the days when an artist could record quality songs and be rewarded with big hits. Imagine my immense disappointment when the group that gave us my favorite country song so far this decade (“If I Die Young”) churns out this mess as their new single. 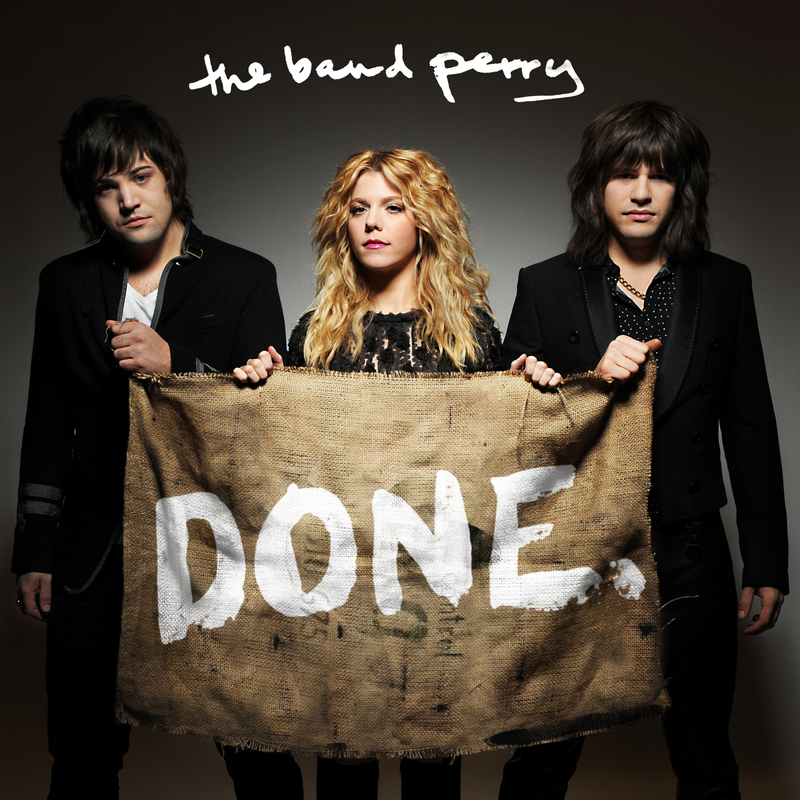 “Done” is an appeal-to-the-tweens breakup anthem that’s too loud and would’ve even been immature coming from Taylor Swift on her debut album seven years ago. This is just another example of a worthy talent being compromised by the commercial country machine in order to make their label (once again run by Borchetta) millions. 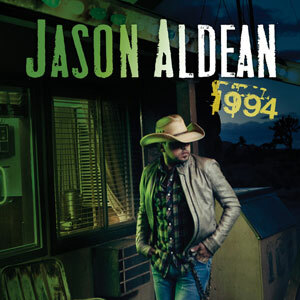 Like most of Jason Aldean’s singles of late, ‘1994’ has no narrative to speak of, no point to its existence, or any artistic credibility whatsoever. 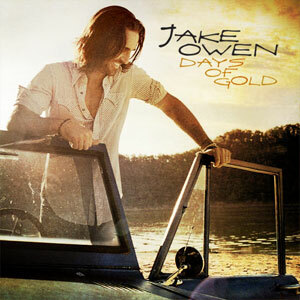 Aldean is singing about a man once nicknamed ‘Joe Ditty,’ in a song that makes “Pickup Man” and “John Deere Green” sound like the second coming of “He Stopped Loving Her Today.” When tribute songs are of a far lesser quality than the music of artist they’re honoring, is there even a point? As evidenced by the massive success of Duck Dynasty there’s a redneck craze sweeping America that songs like this buy right into. Shelton is pandering like never before making him the most successful he’s ever been in his ten+ years as a recording artist. Shelton’s embrace of the culture isn’t the problem here, it’s that he’s doing at the expense of country music. He’ll clearly do anything to stay popular including rap and chant cliché after cliché. Worst of all, though? He’s recruited a cast of fellow singers (Miranda Lambert Ashley Monroe, Josh Turner, etc) to join him in saluting his forbearers with a big ‘ol middle finger while he laughs all the way to the bank. Just thinking about it makes me sick. The newly minted CMA Single of the Year is the worst novelty hit in decades. The rap remix is nothing more then ‘Anti-Christ’ Scott Borchetta cementing his stronghold over commercial country, and his dominance as dictator of Music Row. He’s becoming more of a problem then his artists at this point. Zac Brown dubbed it ‘the worst song he’d ever heard’ and it’s hard to disagree. 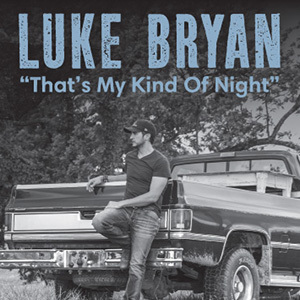 An obvious attempt at pandering to trends in order to stay relevant, “That’s My Kind of Night” is one of the laziest pieces of drivel ever recorded by a superstar in their supposed commercial prime. With the eyes of the world on him, Bryan should be using his platform to record good quality country music – not this faux-rap garbage. 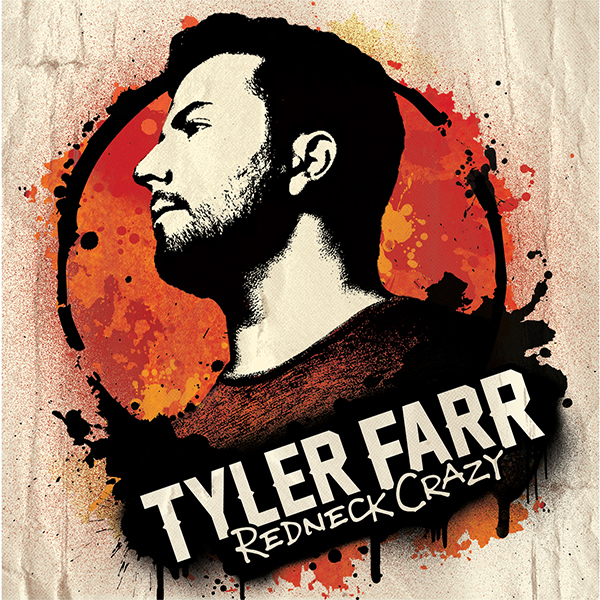 Farr has defended the track, saying every woman wants a man who loves them that much while Martina McBride has squashed comparisons to “Independence Day” saying the domestic abuse in her 1994 hit is in no way comparable to the unhinged man at the center of Farr’s hit. In any event this tasteless muck (co-written by Josh Kear and Chris Tompkins of “Before He Cheats” fame) is another low for country music, in an era in which everyone seems to be trying to out do themselves for the lowest levels of douchedom. Count me out. In 2006, the Country Music Association sent Faith Hill a clear message when Carrie Underwood was awarded Female Vocalist of the Year, only two singles removed from winning American Idol. They were ushering in a changing of the guard that sent ripple effects through country’s core women, making way for new talent at the helm. Underwood has received a similar message this year with Taylor Swift being nominated for Entertainer of the Year in her place. Swift may be a bigger celebrity with a broader reach, but Underwood’s no slouch – a sold out tour, four #1 singles, ambassadorship for country music, and she’s been hosting the ceremony going on five consecutive years. Heck she just took over Sunday Night Football theme song duties. In recent history all the top solo female artists (Reba McEntire, Shania Twain, and Faith Hill) have been nominated and won (Hill lost to Dixie Chicks in 2000) while her contemporaries Swift has won twice and Miranda Lambert received her only nod to date in 2010. That Underwood is being snubbed yet again is one of the biggest injustices in the 47-year history of the award show. Underwood and Swift should be competing in the category together – they both have rightfully earned their place in the category. Underwood aside, it’s nice to see the Country Music Association mostly get it right this year. The major theme of the nominations is artistic quality, as evidenced by Kacey Musgraves receiving six nominations, a move I didn’t see coming. She’s been building a lot of buzz this year but with little support from country radio, I hardly gave her a chance. 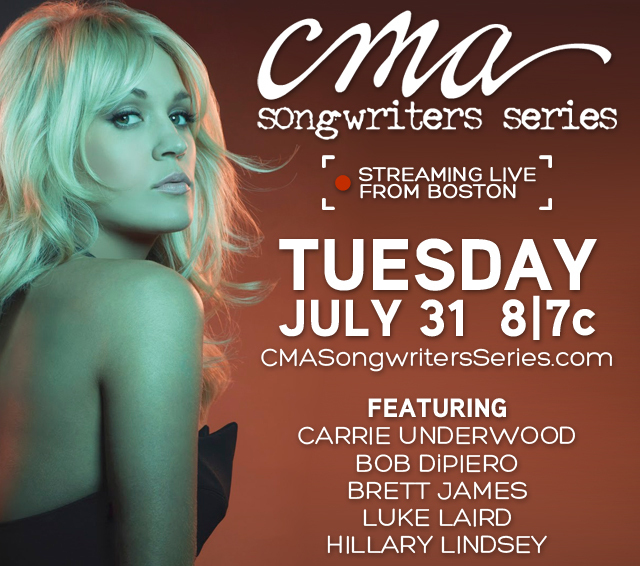 Her nominations prove the CMA is still looking for quality contemporary music and actually care about maintaining at least one shred of dignity. They should’ve gone further and showered Ashley Monroe with praise, too, but her outsider-looking-in status likely left her a square peg in a round hole and she was deemed too Americana for this mostly mainstream affair. There was once a time when you could count the number of females who’ve taken home Album of the Year on one hand. That list has grown in the past few years thanks to wins by Lee Ann Womack (2005), Taylor Swift (2008) and Miranda Lambert (2010). 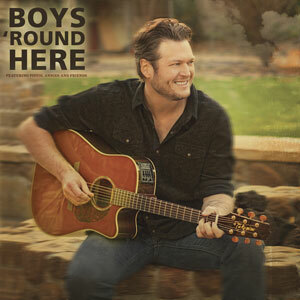 This year Blake Shelton stands alone as the only solo male artist in the category, proving that airplay on country radio isn’t the only factor in scoring a nomination. I believe whole heartedly that you cannot deny an artist success once they’ve achieved it, no matter how much you may dislike the singer or their song. 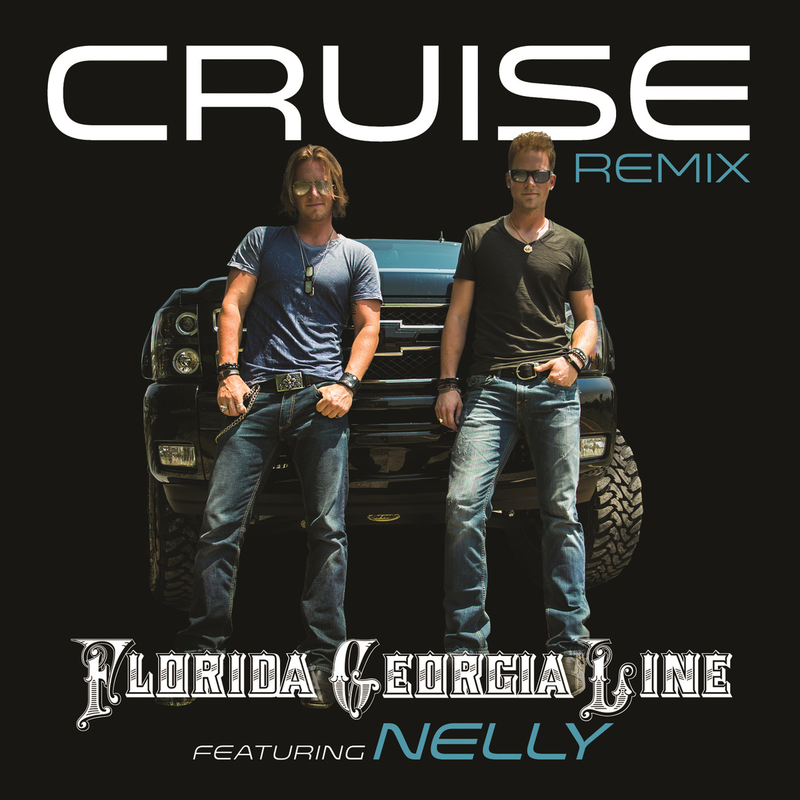 The world may cry foul over Florida Georgia Line and “Cruise,” but they clearly earned the Single of the Year, Musical Event of the Year, Duo Of The Year, and New Artist nods. The song is a behemoth and is clearly being rewarded as such. Swift’s showering of affection is more puzzling, since the success ofRed came in the pop market, but “Begin Again” and “Highway Don’t Care” did keep her relevant in her home genre this year. Where the Country Music Association deserve the most credit is with the separation of church and state – if you notice, “Cruise” isn’t in the Song of the Year race nor is Here For The Good Times up for Album. In fact, none of the genre’s biggest names (Luke Bryan, Jason Aldean, or Shelton) have a Single or Song of the year nod, something I never thought I’d see. Absence by ‘bro-country’ powerhouses leaves the likes of “Merry Go ‘Round” and “Mama’s Broken Heart” to battle it out for the win. 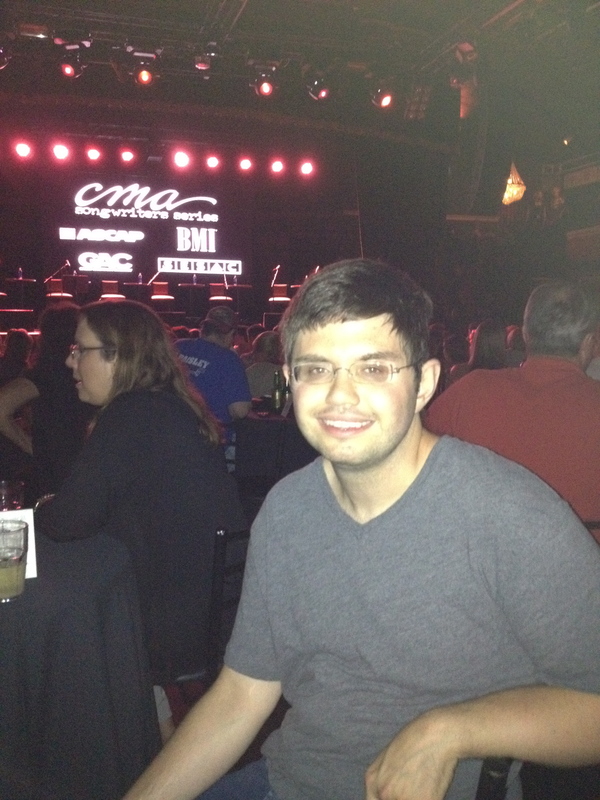 It’s nice to see Nashville songwriters back in the Song of The Year race, too. 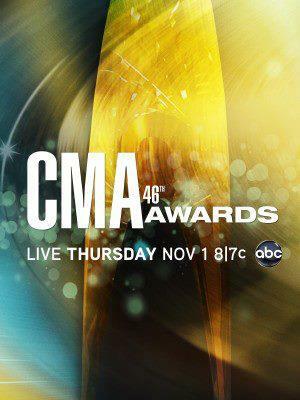 Even more impressive is the CMA’s distinction in excellence, seeing that the best of commercial Nashville scored big, while the laundry list lovers are left to voyage down dirt roads with beer kegs, country girls, and pickup trucks. 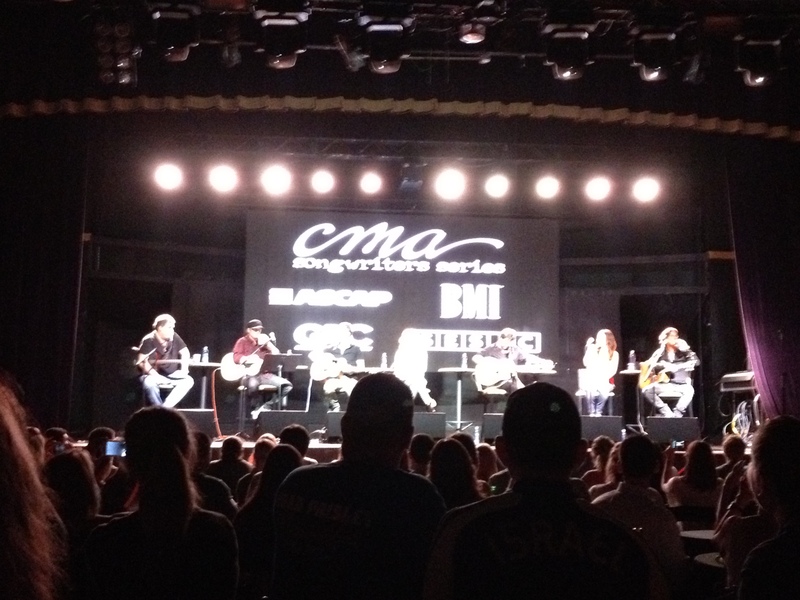 Brandy Clark and Shane McAnally are two of the best writers around right now and combined with Musgraves, they’re killer. What other writing team can claim two nominations in the same year? 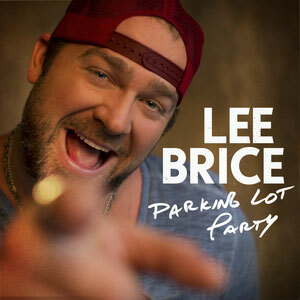 In sizing up the New Artist competition, I was about to show my denial of a mass extinction, until I looked at the Billboard Airplay Chart and noticed “Parking Lot Party” in the top 10, on it’s way to becoming Lee Brice’s fourth consecutive number one. Like fellow nominee Kip Moore, he’s becoming a force for the future, and with his single “I Drive Your Truck” up for Song of the Year (Brice doesn’t have a writing credit on it), he has a better chance of winning than I gave him credit for initially. This is a very strong category, although Musgraves is the only nominee with proven artistic potential, a necessary ingredient for longevity. I’ll have my predictions closer to the November 9 telecast, with a breakdown per category, and thoughts on each individual race. But overall the Country Music Association deserves credit for getting more right than wrong this year, mostly opting for artistic integrity over commercial viability. Check out all the nominations here. In the modern age of country music, where genre blending is the new normal, it’s difficult to find artists exploring their love of different types of music for artistic and not commercial gain. 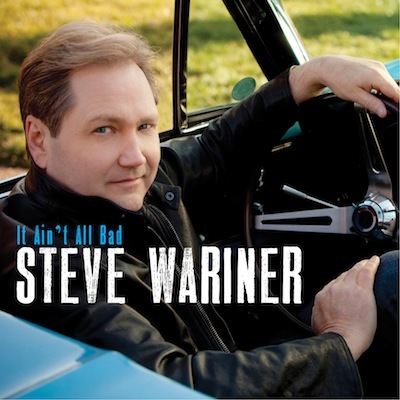 Steve Wariner, who’s back with his first full-length country album in eight years, is an exception to the rule. Wariner doesn’t succeed with every style choice, but the majority of tracks on It Ain’t All Bad are very good to excellent. He’s at his best on slower mid-tempo numbers where he’s able to show off the delicate nature of his voice. Steel and electric guitar backed “Arrows At Airplanes,” a co-write with Rocky Lynne and Mike Severs is a beautiful example about enjoying life, framed around the story of an old man “shooting arrows at airplanes, throwing pillows at freight trains” on the bank of a river. One of my favorite tracks on the album, it’s the type of tune Wariner excels at. He’s equally in his artistic wheelhouse on “Spokes In A Wheel,” an environmentally conscious track about our place on ‘a little blue rock called mother earth.’ Co-written with Kent Blazy, “Spokes In A Wheel” works because it relays a timely message backed by gentle acoustic guitars without coming off as preachy. “’48 Ford,” a 70s singer/songwriter inspired folk song is a gorgeous reflection on the titular truck and the memories it holds throughout the life of a family. One of the album’s strongest tracks, it works summarily to “Spokes In A Wheel” by using simple imagery to frame the storytelling. Western Swing ballad (and fan favorite) “Bluebonnet Memories” is the project’s most traditional track, blending steel guitar and fiddle with a bluesy guitar riff reminiscent of Vince Gill’s signature style. Wariner co-wrote the track with Rick Carnes as an ode to Texas, and while good, there are too much jazzy overtones for my taste. “What More Do You Want” is a slicker more pop-leaning slow burner about a man wronged by his woman that recalls Wariner’s 80s sound, although he intended it to be Beatle-esque, in the style of George Harrison. He brought his son Ryan in on the slide guitar and it all works to create an ethereal feel. “Don’t Tell Her I’m Not,” possibly my favorite track on It Ain’t All Bad and the most current sounding song. Although it maintains the healthy dose of steel missing from country radio, I could see Blake Shelton scoring a big hit with this one. Wariner is back in “I’m Already Taken” territory on “I Want To Be Like You,” a co-write with the always brilliant Bill Anderson and Tom Shapiro. It’s another relationship-between-a-family-song that starts off typical (a son emulating his dad) but twists into the dad emulating the son as their relationship evolves. The lyric is spectacular, but the string section makes the piano led production feel slow and heavy, giving the song more weight then it needs. The up-tempo numbers are where It Ain’t All Bad looses its luster. The swampy “Voodoo” isn’t bad per se, just not to my personal taste and the chorus (“Must be the voodoo that you do, do”) sounds like it came from a rhyming generator. “It’s Called A Brand New Day” is too rock, with electric guitars that aren’t too loud, but not to my liking. The title track has grown on me, but the opening riffs are a little too progressive coming from Wariner. I could also see Shelton scoring big with “Whenever I See You,” a modern day poppish number Wariner co-wrote with Carnes. The synth bass Wariner plays gives the track a neat groove that accomplishes the intention to help the song stand out. “A Thousand Winds” is Wariner’s response to how he wishes to be remembered in death, and an excellent lyric. I just wish the track wasn’t so slow and prodding, but at least it’s a good song. I’ll admit that this was my first time listening to one of his recordings from beginning to end and it proved very satisfying. It Ain’t All Bad may drag a little as a listening experience, but it’s a solid above average album with some really wonderful tracks. It’s great to have Wariner back recording vocal tracks again, and the eight year gap was well worth the wait.